Each month many photographers enter SWPP monthly image competition trying to achieve a Gold Award. I try and participate as often as I can. This time round I got two Highly Commended given to two images. 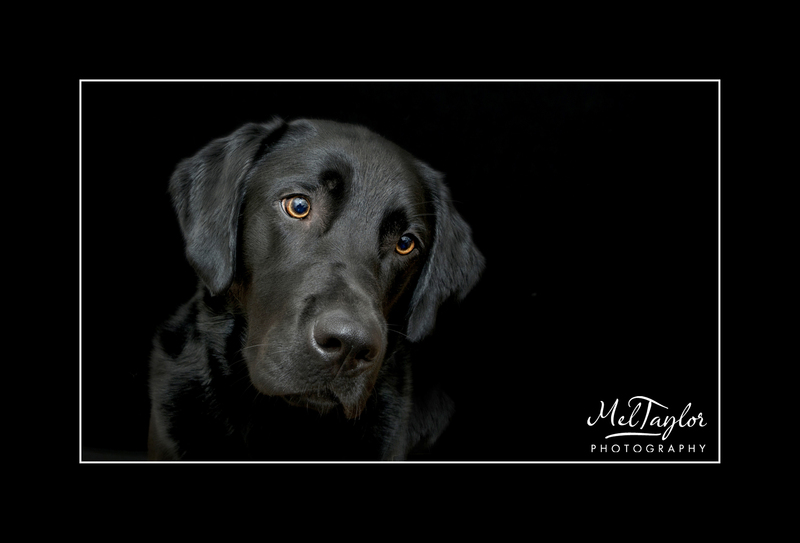 In the Pet Portrait category I entered this one of Dylan. The expression is key in this one. 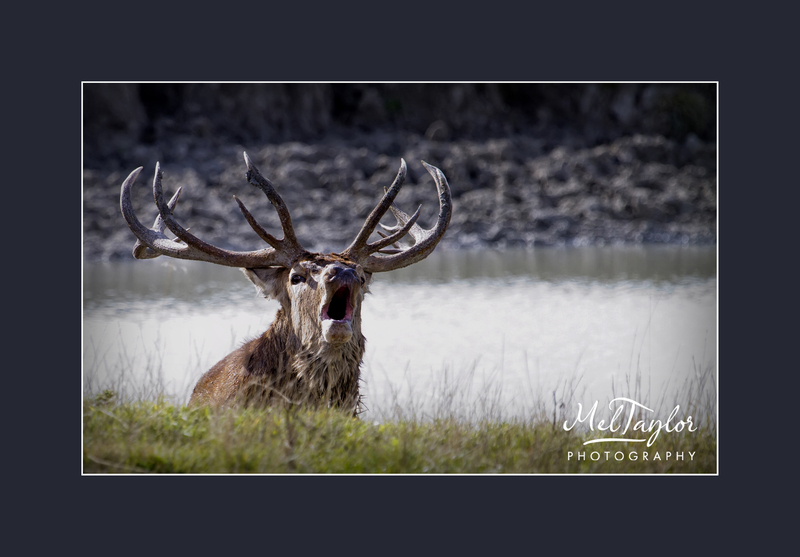 This image of the Stag roaring was entered into the Nature section. It was taken at the Deer Farm at Letcombe Regis. I am a member of the Society of Wedding and Portrait Photographers, and each month they hold an image competition for their members. The images are judged by Fellows of the Society and the aim is to achieve either a Highly Commended Award or the very sought after Gold Award. 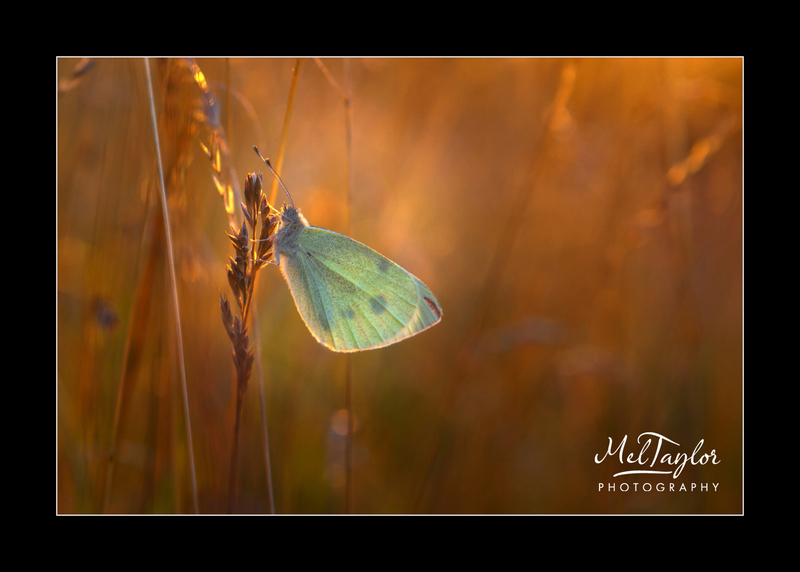 Following the excitement in December 2013 of having two of my Highly Commended images upgraded to Gold, my first two Golds! I was therefore thrilled to find out that two of my entries for the January 2014 competition were award Gold. The certificates arrived in the post today! The first was in the Studio Portrait Category and the second was in the Nature category. 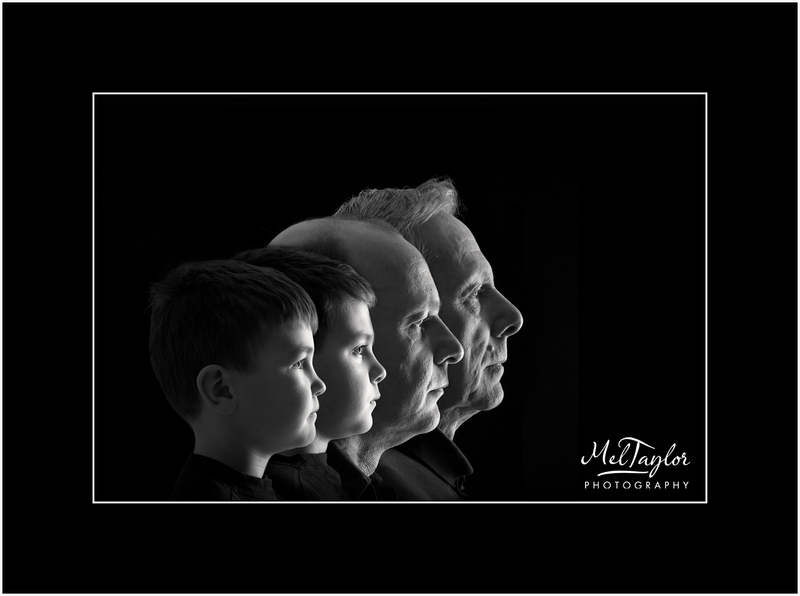 Studio Portrait – Three Generations. Thank you for taking the time to look at this post.